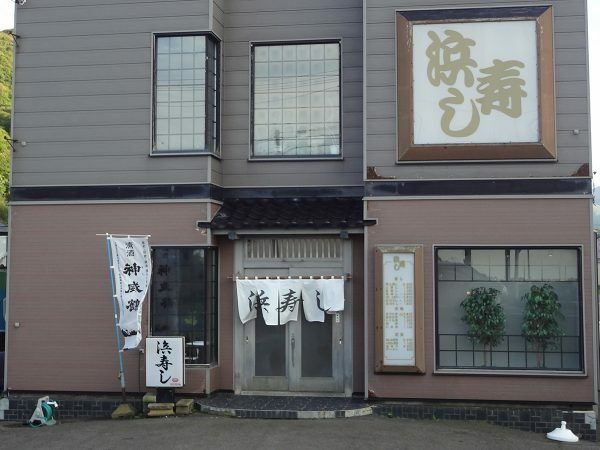 Restaurants Why not try local specialties in Shakotan? Ocean-fresh sea urchin is served here. The locally sourced special sea urchin bowl can be enjoyed here as soon as the sea urchin fishing season starts. 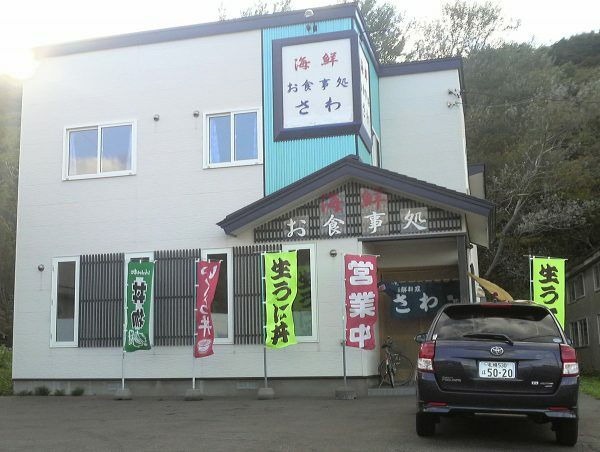 The hama ramen, which has been popular since the restaurant opened and draws many dinners, is also recommended. 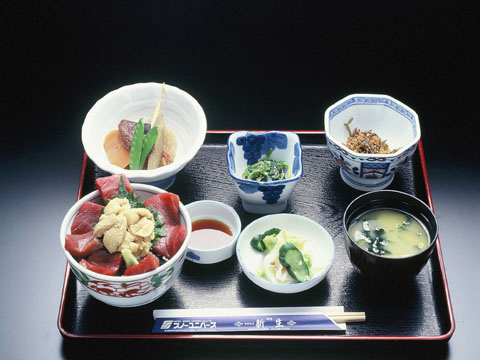 The seasonal specialties here include rockfish in spring, sea urchin in summer and tuna in autumn. Fresh seasonal seafood is served in generous portions. 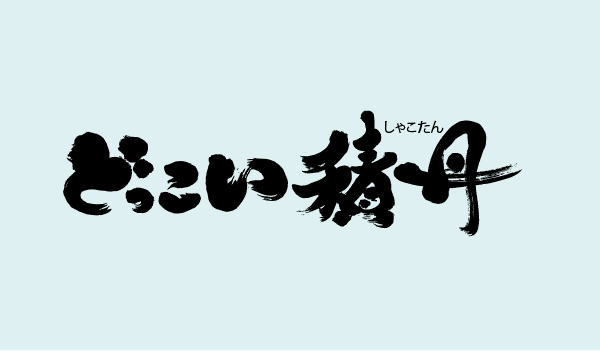 Highly recommended are the Shakotan bowl and sea urchin bowl, which are limited from June to August. Shakotan gifts are also available. During the sea urchin period, natural sea urchin sourced directly from experienced fishermen is served here. Squid, shrimp, whelk, abalone and other fresh seafood are also on the menu. Customers who make reservations receive a free dish. 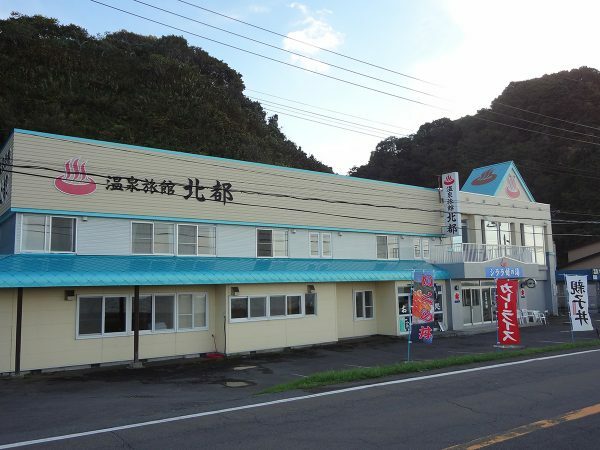 This sushi restaurant is near Cape Kamui, which is known for superb views. 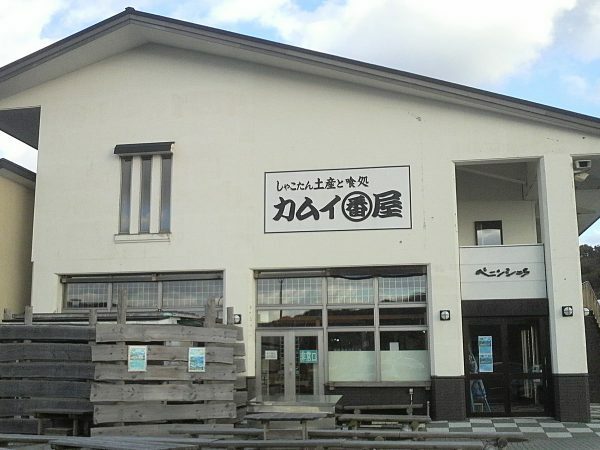 Highly recommended are rice bowl dishes and sushi made with fresh seafood from the sea around Shakotan. 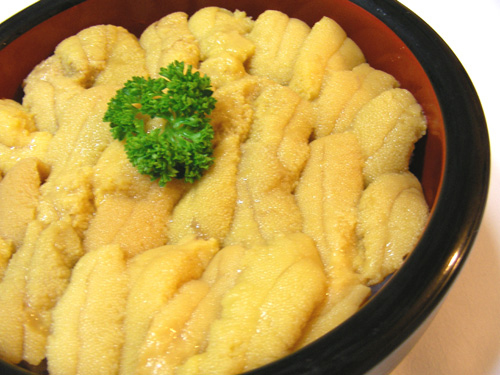 In summer, fresh sea urchin served on a sieve is also recommended. Please drop by when touring the Shakotan Peninsula. An inn operated by a fisherman. 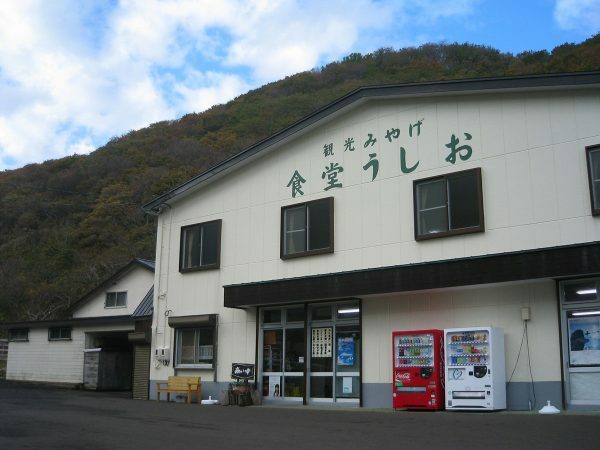 The natural flavor of sea urchin can be enjoyed here. 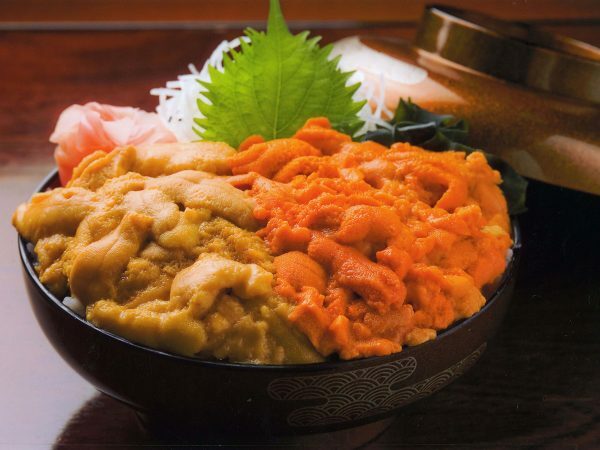 The special sea urchin bowl is made with ocean-fresh ezobafun sea urchin and murasaki sea urchin. 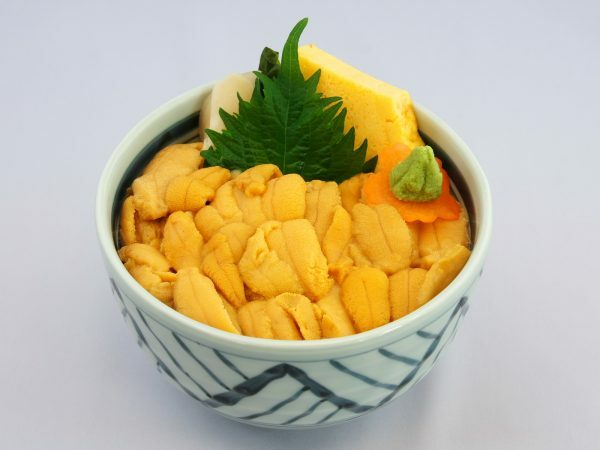 The dish with an irresistible taste for sea urchin lovers is only available during the sea urchin fishing period (June 1 – August 31). Sea urchin bowls are limited to five per day. Highly recommended is the fresh sea urchin bowl from June to August. Sea urchin caught by the owner is generously heaped on rice until the rice becomes invisible, and doesn’t use any Japanese radish or perilla toppings.